I'am guessing you are exited as much as I am!!! 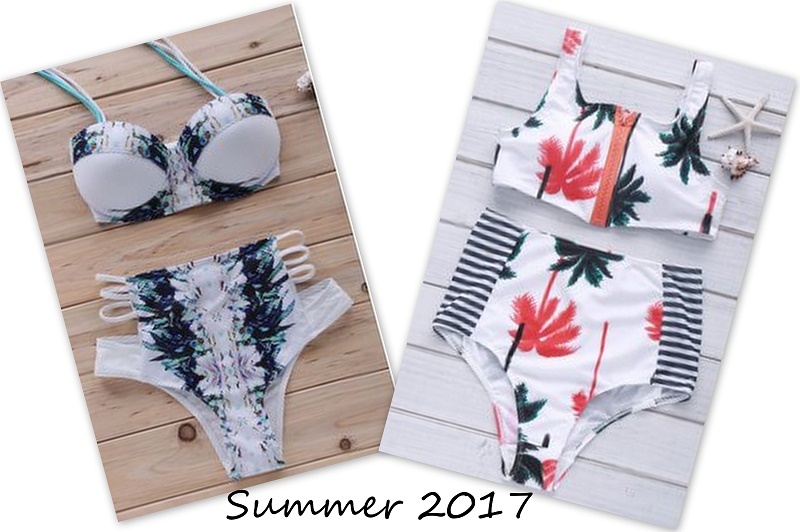 Online store Zaful is having their Zaful vintage bikini Summer 2017 Promotion on the website right now. If you are a big fan of vintage bikinis, that are super flattering on every body type, than you should definitely check these ones out. I have few options here for you as a sneak peak... and you can use a coupon code "ZafulChen" at the checkout!!! 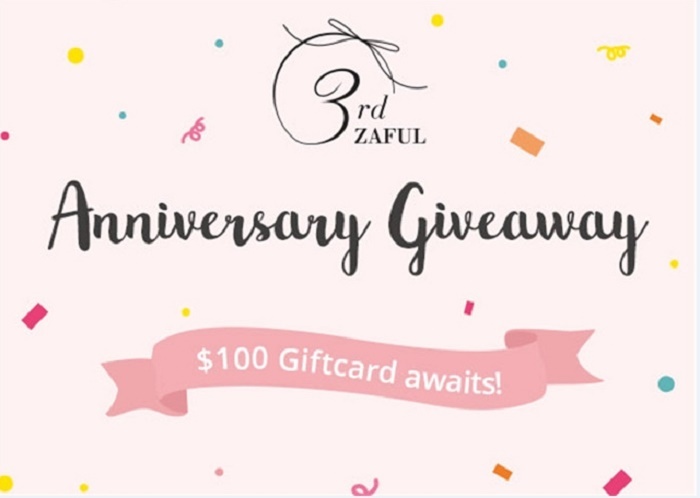 Zaful 3rd Anniversary blog giveaway!!! My dear followers, there are some news I would love to share with you. One of the biggest online fashion store that I mentioned “Zaful” is now celebrating their 3rd anniversary. I've checked out the details about this anniversary blog giveaway. TBH, It's quite awesome. The link to their blog is over here zafulofficial.wordpress.com for you to participate!!! Who doesn't love giveaways? Go to their blog and take a look. I would be very happy if you tag my name【StyleSenseMoments】after participating the giveaway event. Zaful will choose a couple of winners after the event and give out huge rewards! All winners will receive a $100 Giftcard each.